Since 2012, The Space Station Museum has hosted “The Novato Space Festival” for thousands of visitors from our diverse Bay Area community. We expect crowds of 5,000-7,000 visitors each year making it one of the Bay Area’s most popular festivals. The event’s overall theme is the excitement of space exploration, and how its discoveries in science and technology have benefited all of mankind, we also emphasize the major role California’s institutions and businesses have played in the U.S. space program. 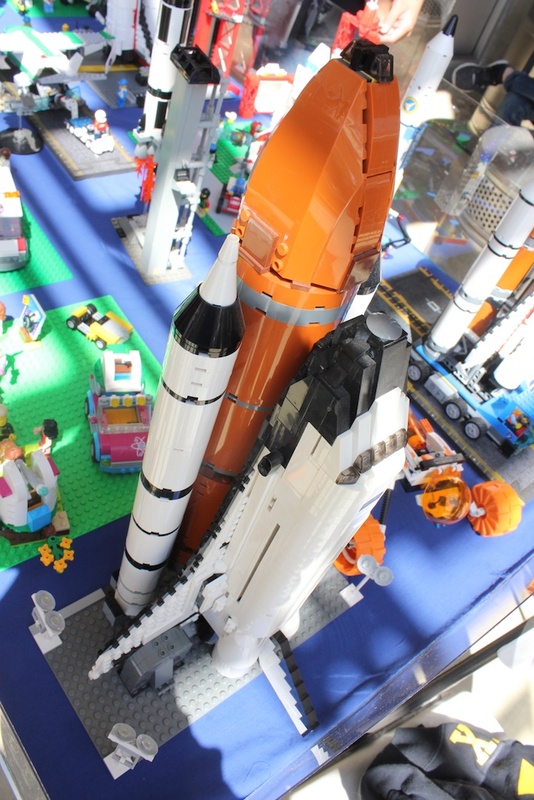 It brings legendary astronauts & scientists to our local community for one-on-one interactions! In fact, we are the exclusive Bay Area event for many of these historical figures. Typically, we have 6 to 8 VIPs participate in book signings and walking around the festival talking with visitors and taking selfies. 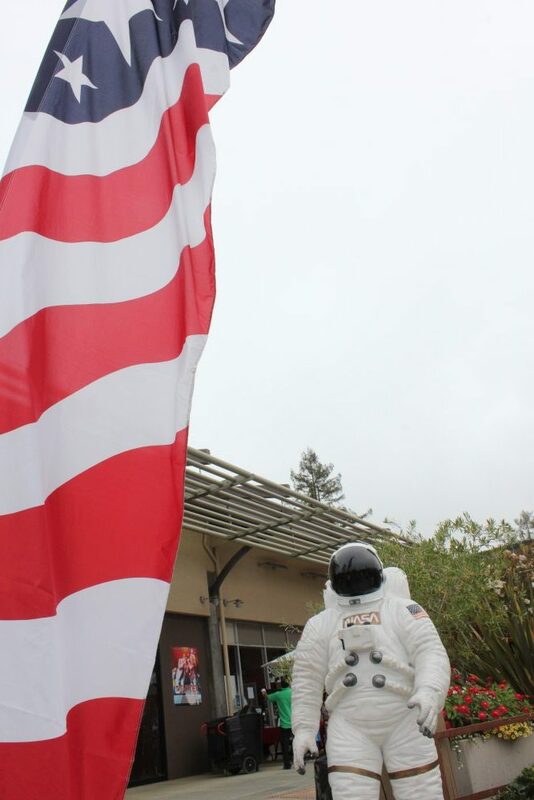 This event is conveniently located outside The Space Station Museum at the upscale Pacheco Plaza Shopping Center in Novato’s Ignacio neighborhood. Being just 25 minutes north of San Francisco, visitors come from all over the Bay Area due to its central location. The event is open to everyone! Admission and parking are free. 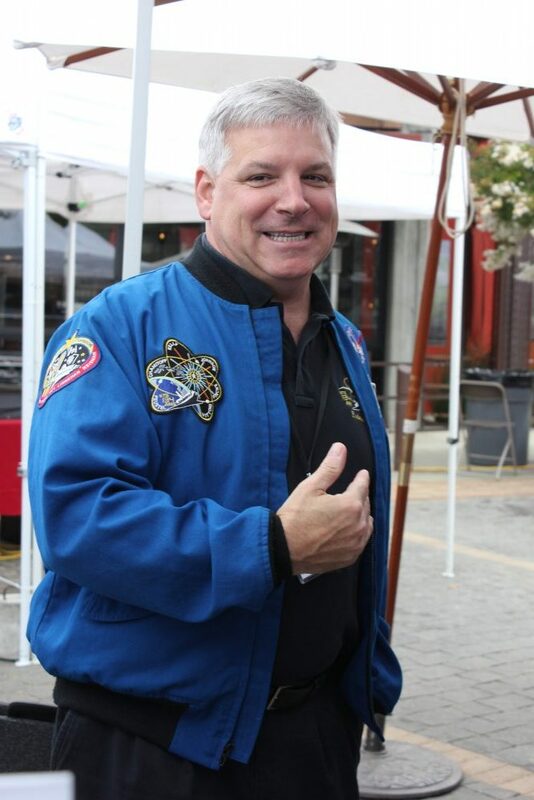 The Novato Space Festival is 100% privately funded through business sponsors, private donations and event gift shop receipts. 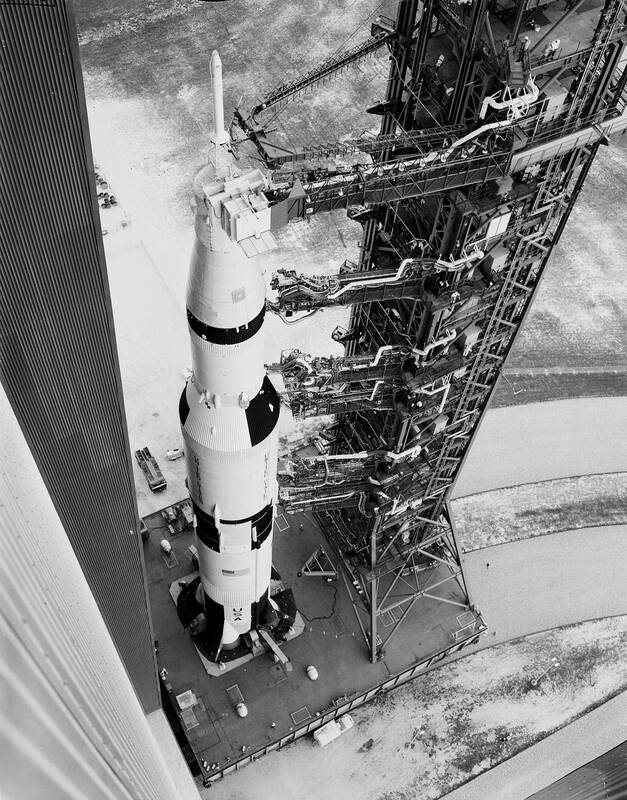 The event features large scale replicas of Apollo Lunar Landers, Lunar Rovers, Mercury & Apollo capsules and jet fighter cockpits. Visitors are given a unique tactile experience as they are allowed to actually touch some of the artifacts from The Space Station Museum’s extensive private collection. Over 30 exhibits from science and education organizations from around the U.S. participate. Most of the event exhibits are under the large tent, canopy or large umbrella in front of The Space Station Museum’s parking area. 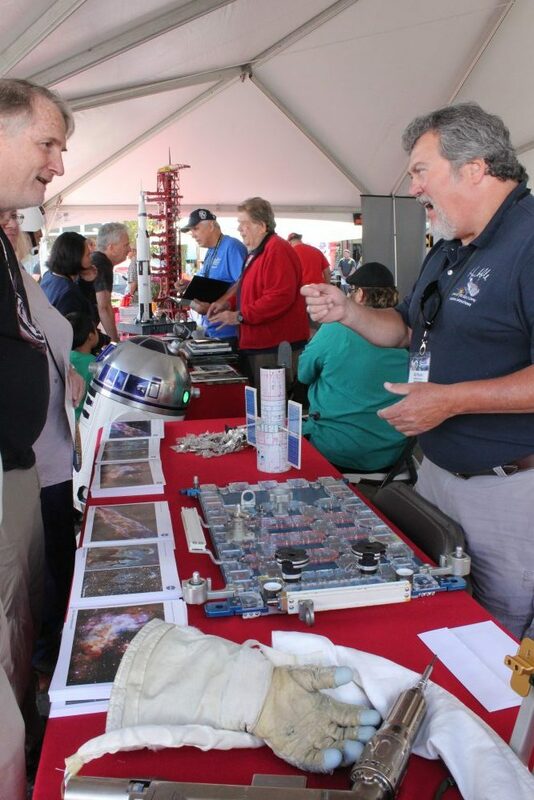 Want to donate to The Novato Space Festival? Go here to find out how to join our exciting crew.